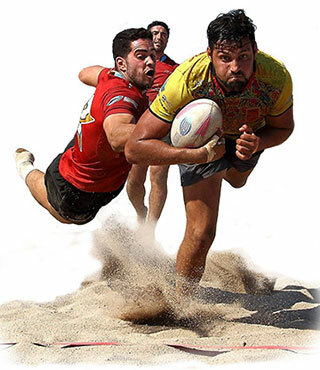 Beach rugby is not just about how hard you go when you’re competing, it’s also how well you prepare. Having a thorough grasp on how vital hydration is to your performance and experience is a must for all beach rugby players. Water alone is not enough to keep you where you need to be. This comes down to the preparation before the event, during the game and recovery after. Having adequate electrolytes and magnesium is vital for you to perform at your best. By having your body at optimal levels before you start, you are going to be in better shape when competing on the beach, particularly in the heat. Be sure to check out our blog where we have an abundance of articles to help guide you with insights on training, food, recovery, preparation and fluids. Healthy exercise consists of not only training, but also what you put in your body in the way of food and fluids. In preparation for your beach rugby match you want to drink enough water to preserve your energy levels for the game. An intake of carbs and protein will also produce beneficial fuel for your body. Chances are it’s going to be hot weather, meaning you will need to drink more fluids and hydrate during the game. This is particularly important if you are new to beach rugby as your body will not be used to the intensity. Be sure to be aware of your body and how you are feeling and make sure you stretch before you start and during the game if you are feeling the need. As previously mentioned, fuel during beach rugby is essential. You’re going to be burning calories with this sport and you need the calories to burn. Remember the carbs and protein before you start. Power bars and nutrition bars are also favourite’s amongst beach rugby players due to delivering the nutrients you need over a period of time. 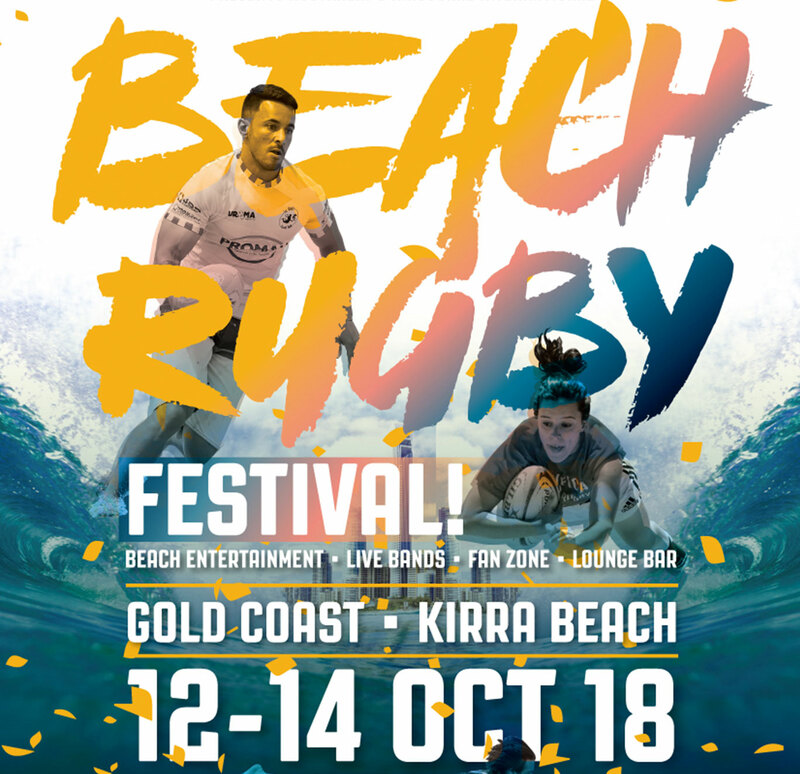 Be sure to eat healthy and nutritious food and keep the hydration up so you can not only perform your best but enjoy the fun that is beach rugby. By looking after your body, you will be rewarded with better performance. Elite athletes are quick to tell you recovery is just as important after strenuous exercise. For those who play beach rugby, you know the love of the sport, so you want to make sure your recovery is quick. Nourishing your body with the right nutrients is going to help this. A lack of adequate pre-game or post-game recovery will leave you more likely to injury or dehydration. As mentioned earlier, stretching is important so be sure to do this before, during and after, especially beginners. Sports drinks such as Staminade are great to assist in the body being at its best with electrolytes and magnesium, which is particularly good for keeping away the dreaded cramps. Your beach rugby experience will be even better by understanding the importance of hydration and recovery.